No doubts, one of the most advanced cyber threat to the technological evolution is the malware diffusion, we read daily news regarding new unknown agents developed by cybercriminals, governments or hacktivists, but are we really ready to reduce the exposure of our resources? Some weeks ago a news has passed without too much noise but I believe it is really interesting that’s why I decided to propose it. 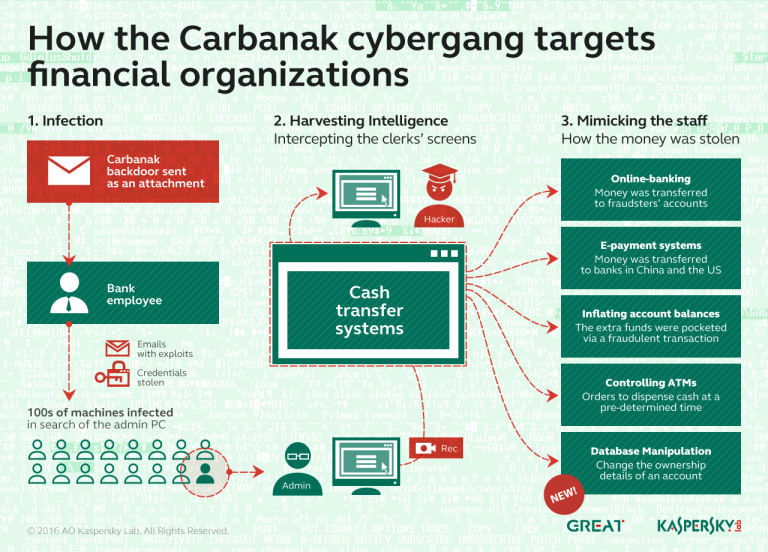 Doctor Web firm, a Russian anti-virus company, has detected a cross-platform Trojanhorse that is able to gain full control of its victims and it is also able to can render the system unusable. The agent, named dubbed BackDoor.DaVinci.1, runs both in Windows and Mac OS X and what is singular is the characteristics of the Mac OS X release that for the first time implements rootkit technologies to hide malware processes and files. The first question is … who has developed the backdoor? In modern digital communications, encryption is widely employed to protect users from eavesdropping. Unfortunately, encryption also prevents law enforcement and intelligence agencies from being able to monitor and prevent crimes and threats to the country security. Remote Control System (RCS) is a solution designed to evade encryption by means of an agent directly installed on the device to monitor. Evidence collection on monitored devices is stealth and transmission of collected data from the device to the RCS server is encrypted and untraceable. For Governmental LEAs and Agencies ONLY. 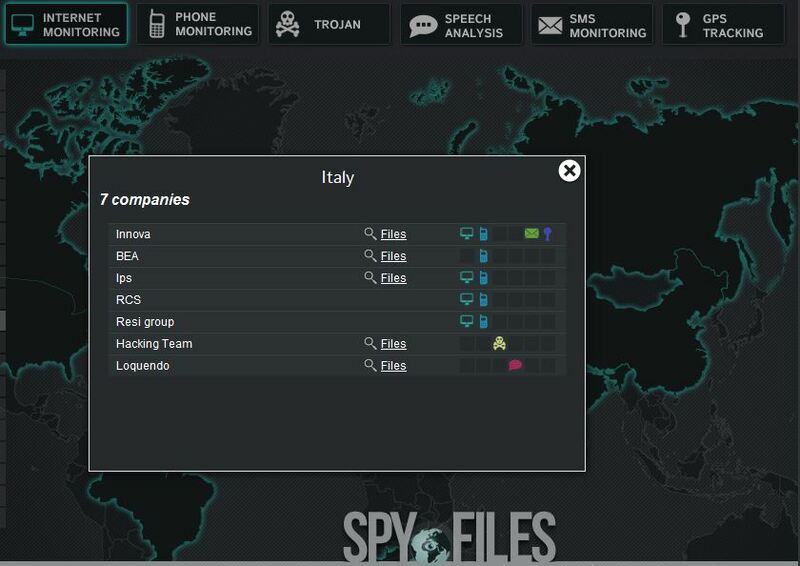 For the record the name of HackingTeam was published in the SpyFiledossier, published by Wikileaks’s Team, on the technologies developed for surveillance and control of communication channels. The malware appears as very smart agent that is able to hide its presence to security systems and is also able to infect mobiledevices, it’s spread as a signed AdobeFlashPlayer.jar file, obviously the for the signature it has been used an invalid digital certificate. 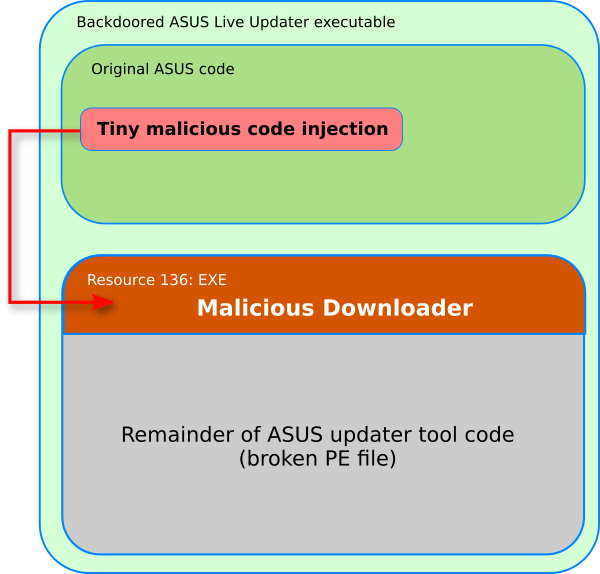 The file is used to analyze the OS version of victim and execute malicious code. The developers of the BackDoor.DaVinci.1 sustain that their product is able to elude any anti-virus program but Dr.Web antivirus is able to detect it … we can bet that the game of “cops and robbers” is begun and the group of the HackingTeam is already working to introduce improvements that can make their malware is not really noticeable. TheDaVinci backdoor is not a common malware released in the wild without control but it is a commercial surveillance Trojan sold mainly to governments, it is used to monitor thousands of people all over the world. Of course the product of the Italian firm is not the only one, to provide an example we can remind the FinFisherproduct developed by Gamma company, similar products have been used by law enforcement and also by autoritarist regime such as Egypt and Bahrain and governments such has the German one. Their use is becoming really frequent and the thought that a maliciuos agent could violate computer defense for espionage but also for offensive purposes is not very reassuring. Once released their software these companies are actually able to control the diffusion of the malware? What could happen if a foreign government or a group of cyber criminals make a reverse engineering of the products, developing its own malware resulting no easily identifiable that could be used for cyber espionage on a large scale? Are we really ready to this? Unfortunately, although similar instruments designed for justifiable, such as support for investigations and prevention of crime and terrorism, are too easily sold to governments that use them bloodthirsty for tracking and persecution of dissidents. It should be mentioned that in court similar tools could not to be admitted as evidence in any way the provider must ensure that the instrument will not alter nature of information and the operation of the device put under control. I state that I’m not discussing on the the specific case, but it is evident that in the course of proceedings by authorities, the information collected may not be deemed reliable for some legal loopholes. The very fact that a trojan alters the nature of the system that infect, lead to rejection of the judges of the gathered evidence, the lawyers often sustain that once compromised a PC is impossible to guarantee that the data collected from a chat are legitimate and not deliberately inserted by the malware. The EU Council has recently recommended that Member States should strive for the examination of computer remotely suspicious, but there are still too many unresolved technical and legal aspects. The experience that Germany has done in his attempt to regulate the use of tools “remote forensics” by those who must enforce the law is helpful in this regard. 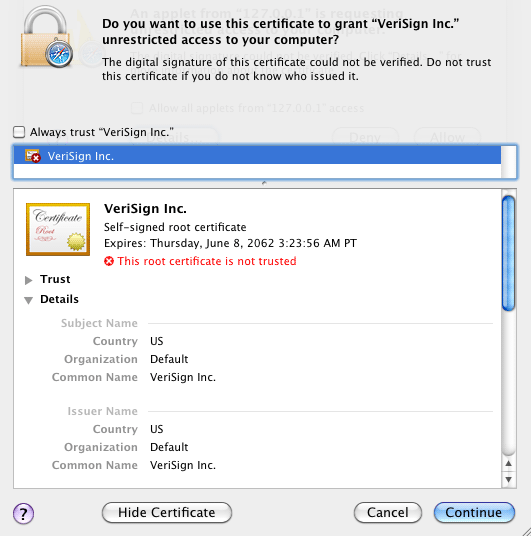 The new generation of technologies, such as software agents, and Trojan, has unique features that distinguishes it from existing technologies currently used in the investigation. During the investigation, these technologies can act independently. Their autonomous decision-making enables them to replace at least some of the functions previously performed by a human, and without the direct supervision of a human controller. This raises the question whether the rules that give human rights to officials can be applied by analogy to software agents, and if the rules are intended to limit the interference of the police citizen’s rights can be circumvented by using technology (Schafer, 2006) . Another problem … companies that provide free anti-virus and those that provide the control systems are not necessarily in the same jurisdiction of the entity to control, causing conflicts with the relevant privacy laws. How should the person carrying out investigations in relation to suppliers of antivirus? Ask for their cooperation or proceeding seeking to evade them? At the moment it would seem that the second road traveled, at least by German governmnt (BT-Drucksache 16/4995). Other question … The data collection is automated, no human subject will decide which data will be relevant and should be copied, but this may involve the collection of any data recorded on the computer that is irrelevant to the investigation. These data could be potentially problematic and highly sensitive data, such as medical and health information, and therefore protected from investigations that the authorities can not analyze and use. A judgment of the German Federal Supreme Court has established as a requirement for the use of RFS tools by law enforcement agencies for the custody of the selection process is conducted by an investigating judge, a state prosecutor or a bailiff (BVerfG, NJW 2008, 822), but the German judicial system does not have sufficient human resources. Traditionally, forensic investigations computers are taken off-line to ensure that there aren’t changes and that the object of investigation is in the same condition when the evidence is admitted, as when the crime has found place. 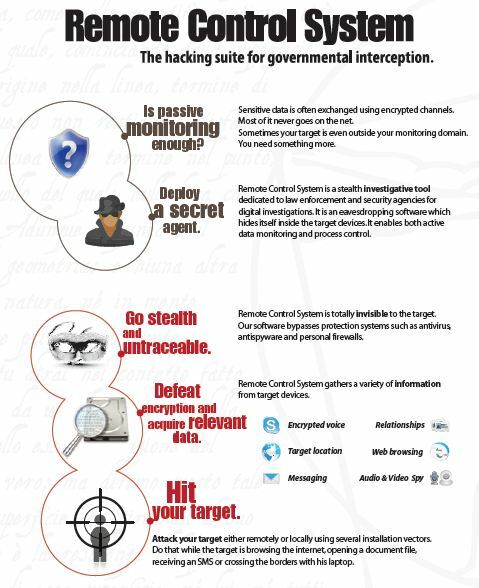 The use of a trojan for investigations requires the authorities to reach from the remote target machines which, however, remain in the control of the suspect and remain connected to the network before, during and after the operations of inspectioning. Thus the problem of acquisition of the test using RFS tools that not only is the original source (the computer) has not been subjected to seizure, but this is not a static environment, yet flexible, which can be manipulated. As a general rule, evidence obtained from an unsecure network, such as the Internet, can always be subject to a challenge to its authenticity and reliability. The attempt to subject to statutory regulation the use of malware for investigation produces new ambiguity, it must be promoted a common approach applicable to the entire class of investigative technologies. The debate is open, there are many doubts, but there is no ambiguity that these agents have efficacy for those governments who want to spy on and pursue their opponents … from a ethical point of view there is much to discuss, but this is not the appropriate forum.